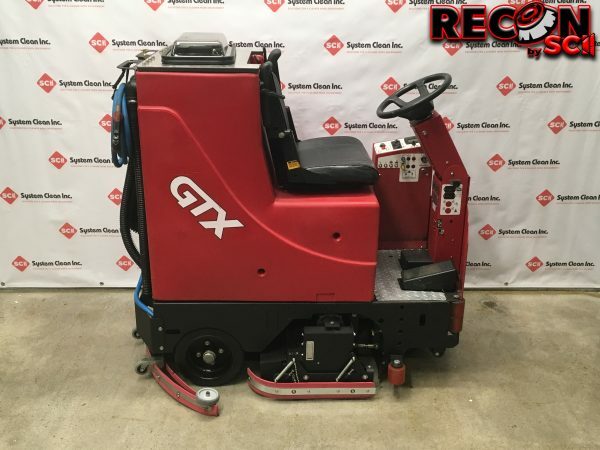 This Reconditioned Factory Cat GTX Rider Scrubber is now available. 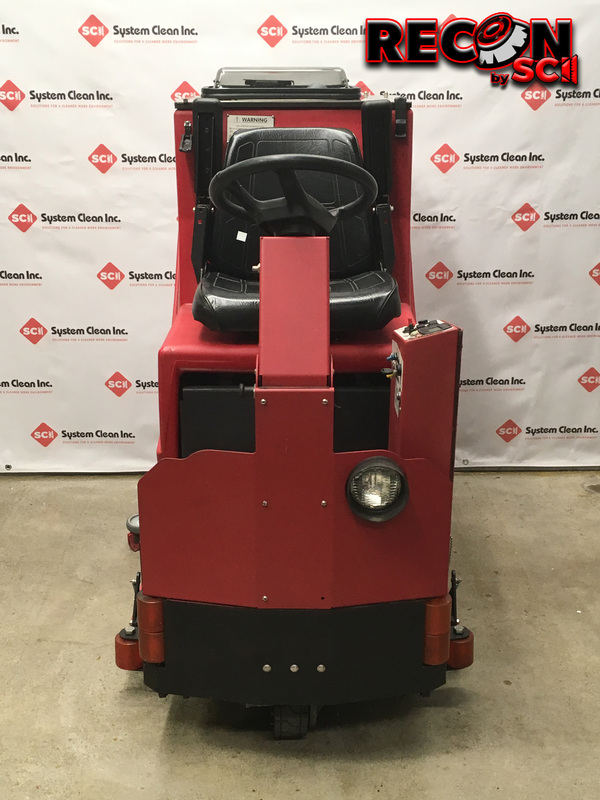 We have completely inspected and tested this machine and it will include an SCI certification and includes both a parts and labor warranty. Give us a call today! Rear Wheels: (2) 12" x 5"
Size (L x W x H): 54" x 26" x 55"
Brush Size: 24C: (2) 22"
Brush Down Pressure: 0-250 lbs. Solution Tank Capacity: 35 gal. Recovery Tank Capacity: 35 gal. Speed Control: Variable 0-320 ft. 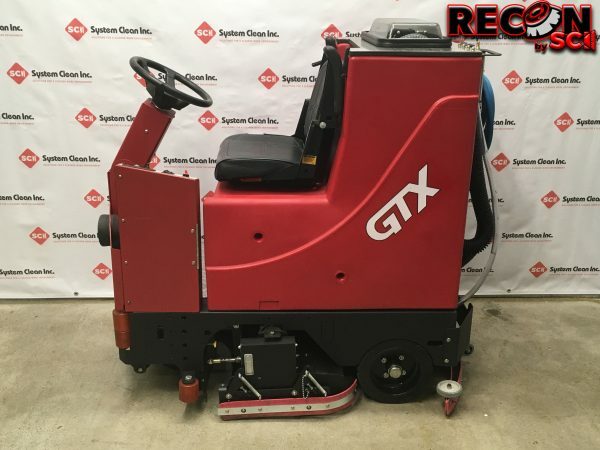 Cleaning Width & Rate/ Hour: 24C: 26,400 sq. ft./hr.